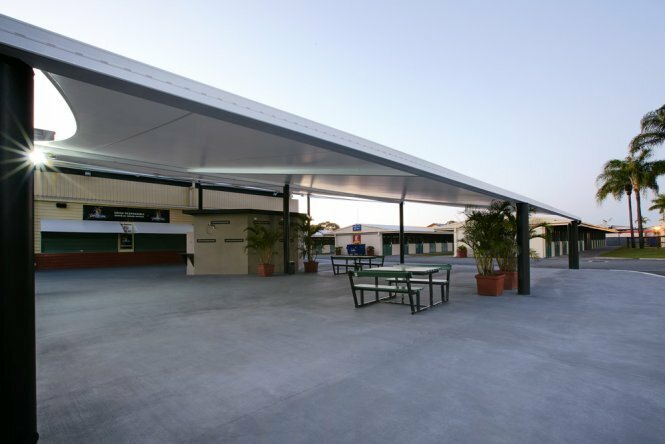 Canopies & tension membranes are the ideal shade solution when it comes to providing all-weather protection in commercial applications. 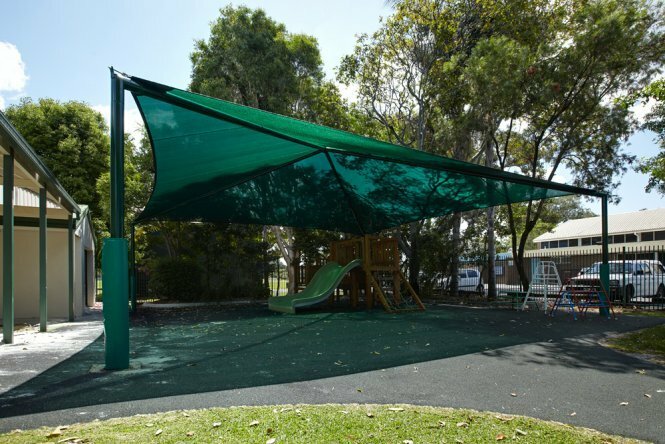 Our canopies & tension membranes are permanent shade structures which include a high-strength shade fabric supported by a lightweight steel frame. 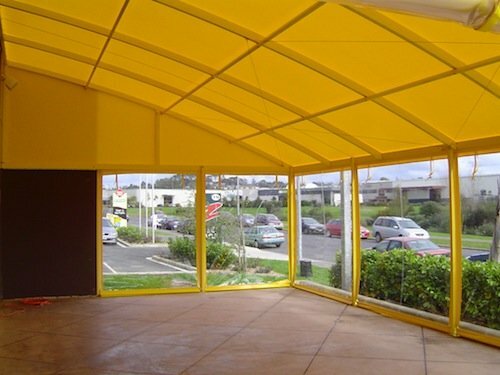 We custom manufacture our canopies & tension membranes to cover any area. 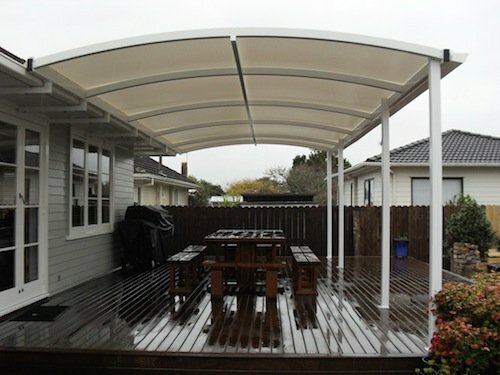 They can also be accessorised with PVC blinds and drainage, heating and electrical outlets. 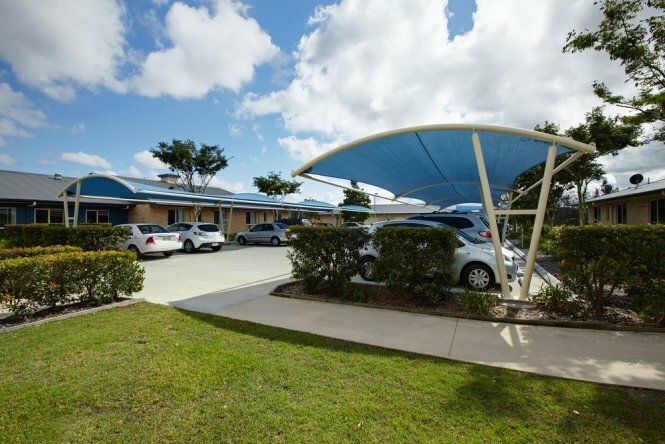 For a heavy-duty permanent shade solution that offers all-weather protection throughout the year, nothing beats Global Shade canopies & tension membranes! 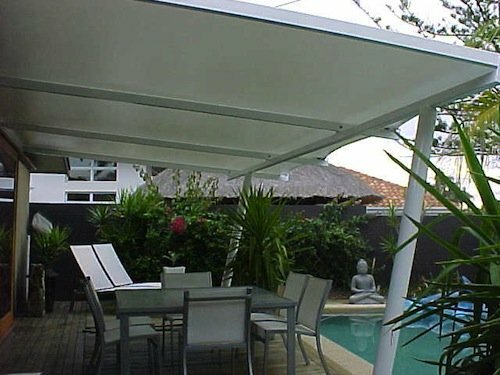 Global Shade’s canopies & tension membranes are designed to offer superior quality. 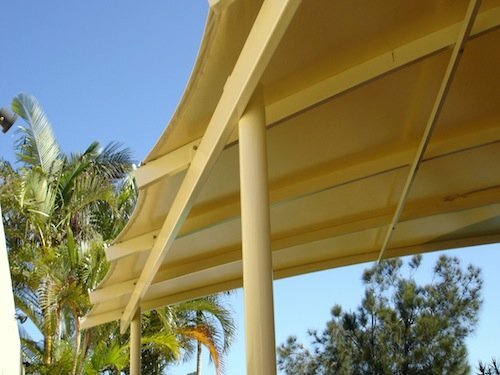 Bearing in mind the needs and requirements of commercial applications, we manufacture our canopies & tension membranes using only the industry’s best materials. 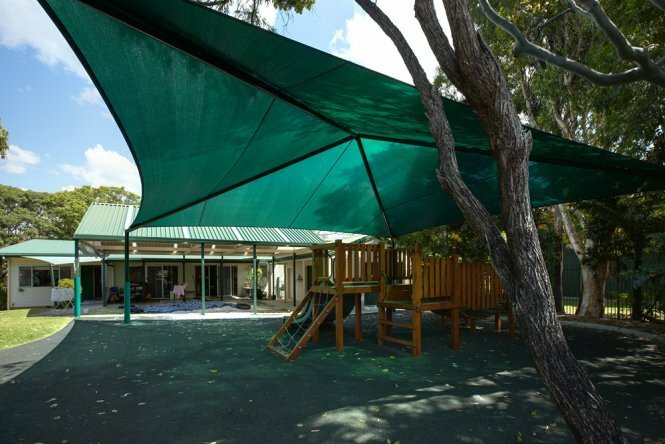 Due to the use of high-quality shade fabrics, our canopies & tension membranes are designed to offer all-weather protection. While they are fully waterproof, they also offer exceptional UVR protection. 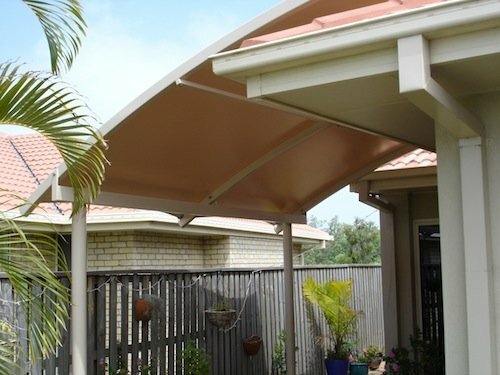 Our canopies & tension membranes are manufactured to precise dimensions using high-frequency welders, and this ensures high quality. 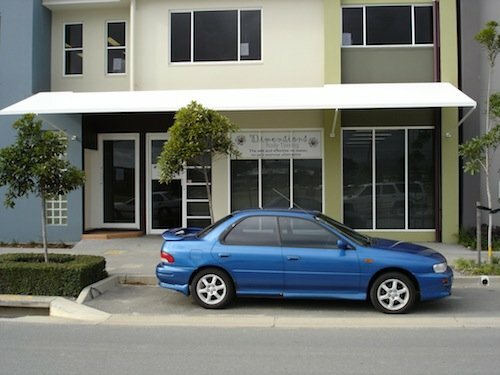 We custom manufacture our products using flexible design options to meet specific customer requirements. To ensure the best in quality, our products are manufactured using industry leading materials and fabrics. 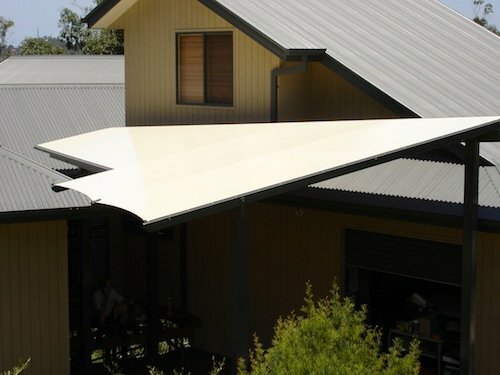 Due to this, our canopies & tension membranes are fully waterproof, and they offer unmatched UVR protection and unmatched longevity. 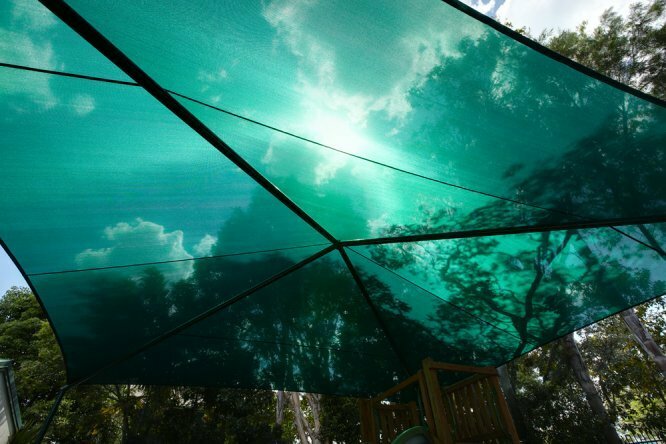 All materials used in the manufacturing of our canopies & tension membranes are backed with extensive warranties. Each fabric is available in a variety of designer colour options. 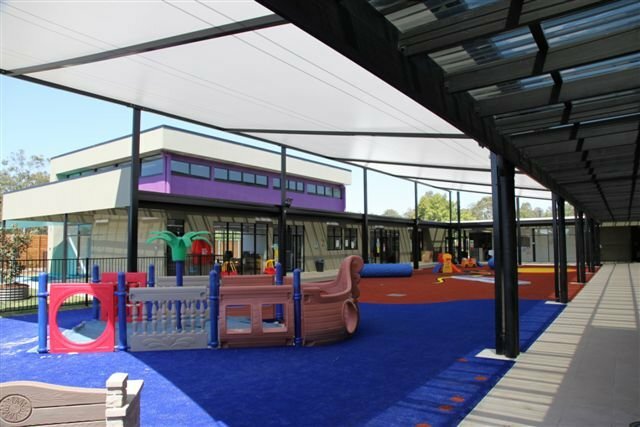 For large commercial developments, canopies & tension membranes are perfect for providing shade for theme parks, shopping malls, airports, resorts and hotels, sports facilities, universities, municipal transport developments, farming, and agriculture. 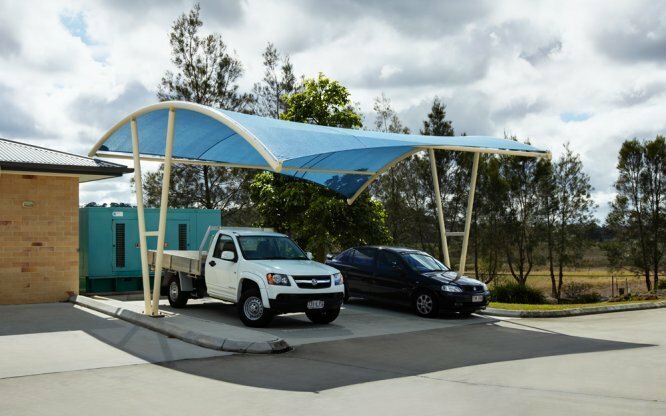 For Commercial carparks, canopies & tension membranes are ideal for providing parking shade to restaurants, supermarkets, retail stores, offices, and other business workplaces. 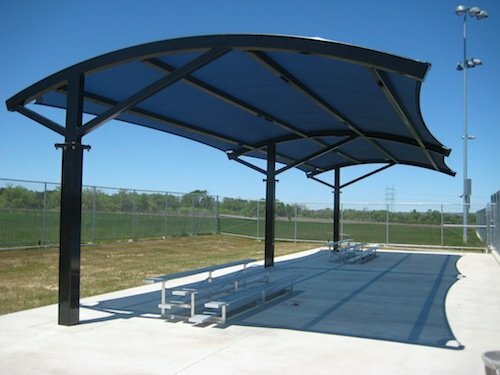 Click here to view our commercial shade structure gallery. 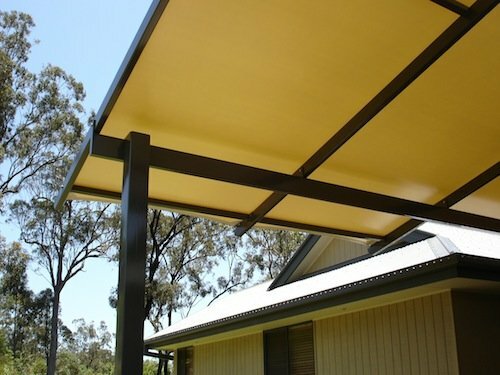 When it comes to permanent shade solutions, you need to deal with a reputed and established shade solution manufacturer. 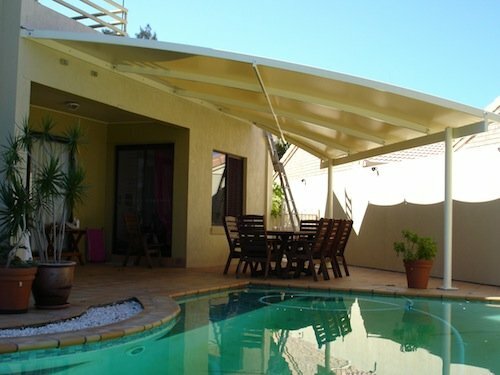 Global Shade is your best choice for canopies & tension membranes anywhere in Australia! 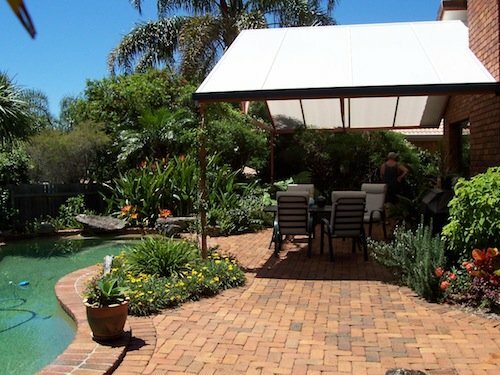 Whether you’re located in Brisbane, Gold Coast, Sydney, Melbourne, Perth, or anywhere in between, we will be able to put you in touch with a local licensed shade installer who can design and install a custom canopy or tension membrane to meet your needs and requirements. 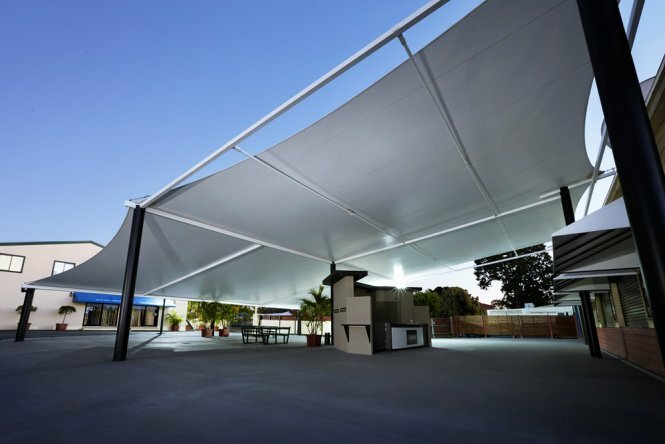 Contact our friendly support team to discuss your canopy & tension membrane requirements today!